Are you looking for a NEW way to get your child fit and active, while at the same time boosting their confidence, focus and self discipline? 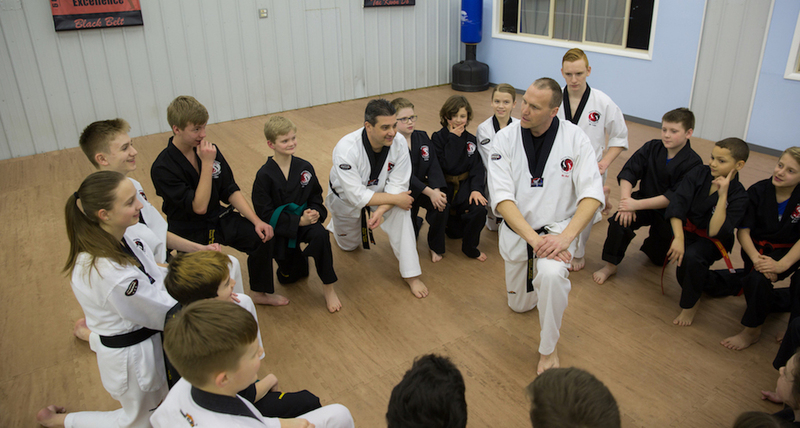 Proven to be more effective than sports, Martial Arts improves the quality of young people’s lives. 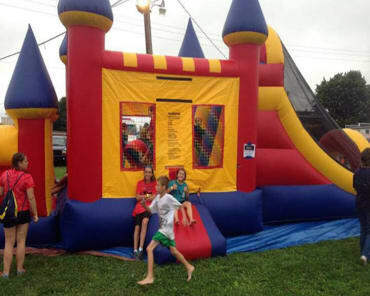 It helps children build character and test their limits in a safe, family environment. Here at Dover Dragons, we are dedicated to helping your child achieve their best. 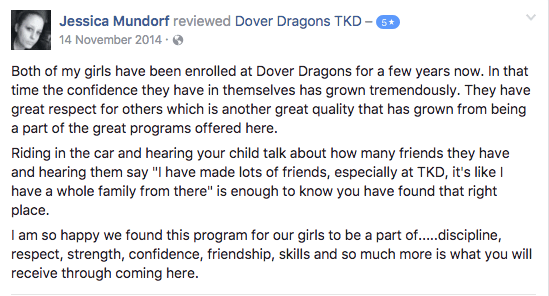 Our Lil’ Dragons Program (Ages 4-5 Years) ROCKS!! Lil’ Dragons is a super fun early development martial-arts program. No other program can prepare your pre-schooler like Lil’ Dragons can! We have a saying in Lil’ Dragons: we work hard, and we play hard! This is absolutely no romper-room. We have a comprehensive curriculum, flexible schedule, and professional instructors and class helpers. 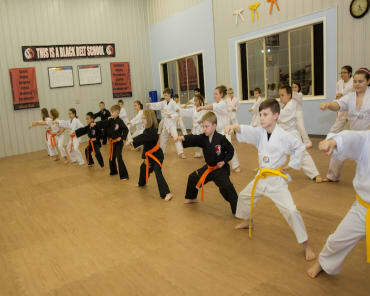 Our Children’s Class (Ages 6-12 Years) Are Unmatched To Teach Children Strong Character Traits And Fitness! Are these the traits you strive to instill in your children? These are the tenets we live by! Your kids will have a blast and get a great workout while they learn the fundamentals of success in their personal life, school and sports. 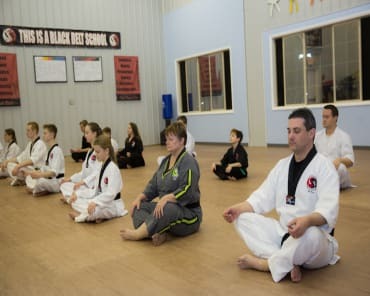 We believe that being a martial artist is not just learning to kick and punch; it is the pursuit of personal excellence!! Get Your Child on the Right Path to Life! Why not find out how our award winning children’s programs can rejuvenate and strengthen your child’s mind, body spirit. 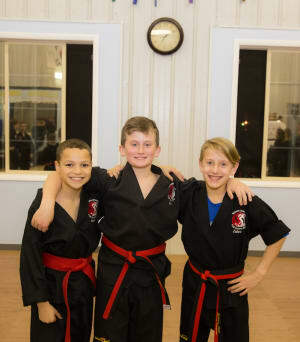 To find out more about one of our many Kids Martial Arts program here at Dover Dragons, simply fill out the short form on the side of this page or call 292-2227 to schedule your Introductory program that includes a private lesson, 2 week's worth of classes, and a uniform for only $19.99!